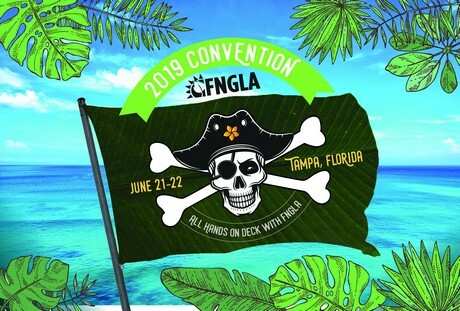 June 21st and 22nd, the annual FNGLA convention will take place in Tampa, Florida. FNGLA's Annual Convention is a time each year for FNGLA members and industry friends to celebrate the past year of success while welcoming FNGLA's new leadership taking office. It is also the venue for FNGLA's Annual Meeting and the platform for presenting FNGLA's Industry Award Winners. For 2019, FNGLA's Annual Convention will be held at the Tampa Merriott Waterside hotel in Tampa, Florida - President Will Womack's neck of the woods.